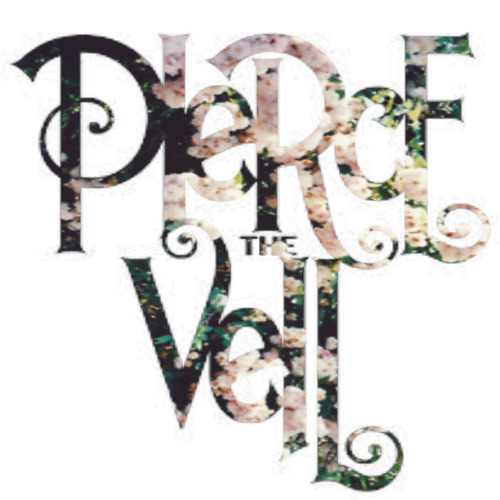 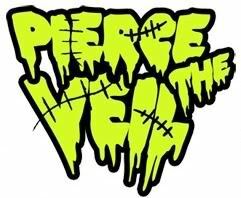 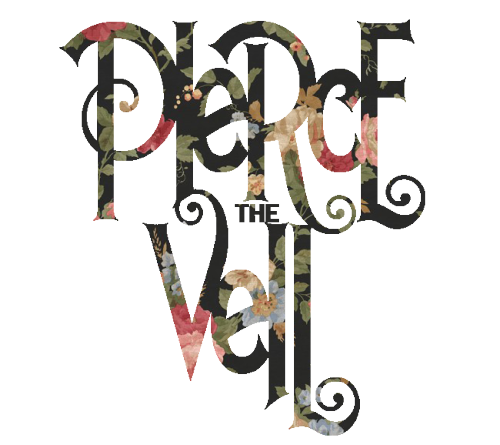 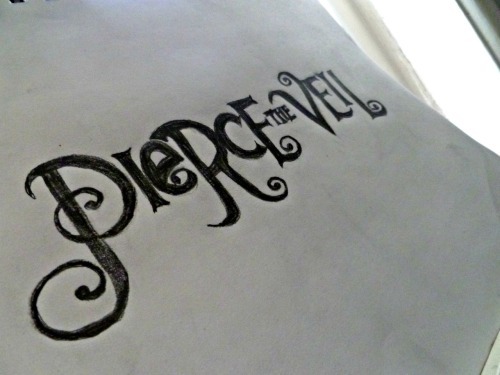 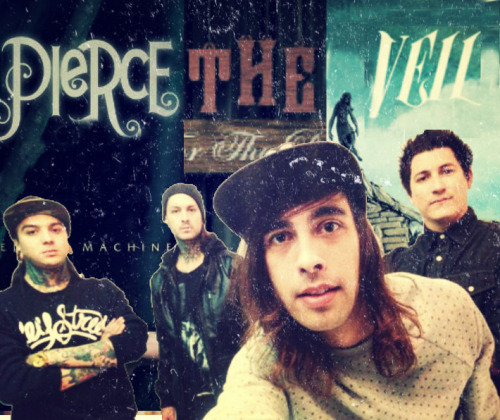 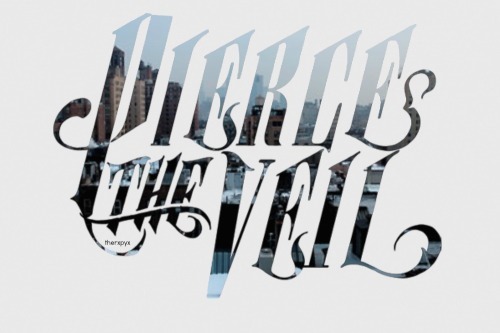 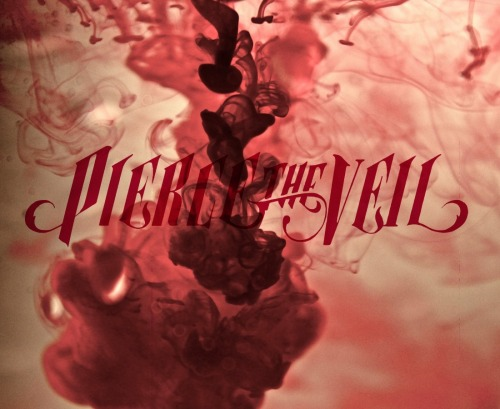 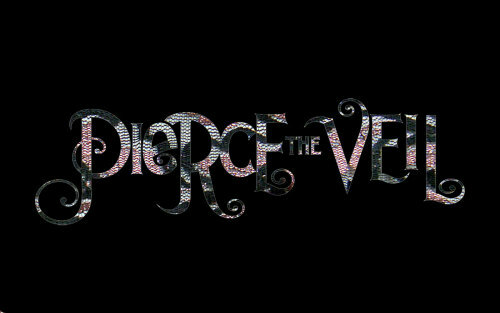 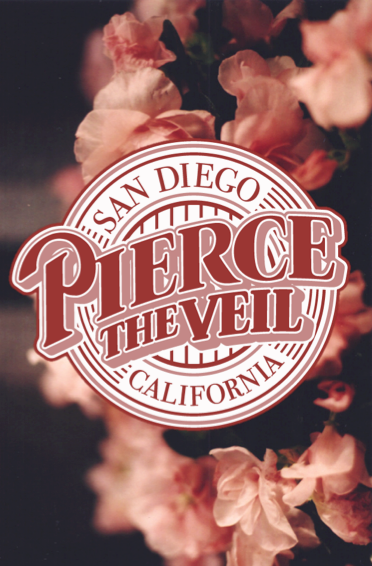 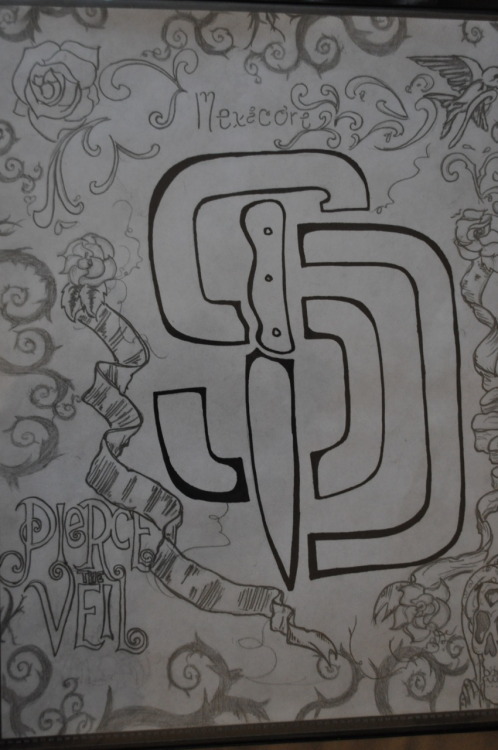 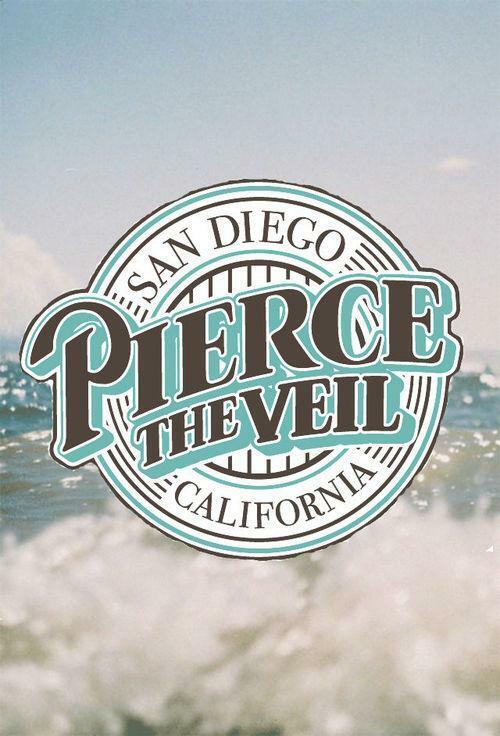 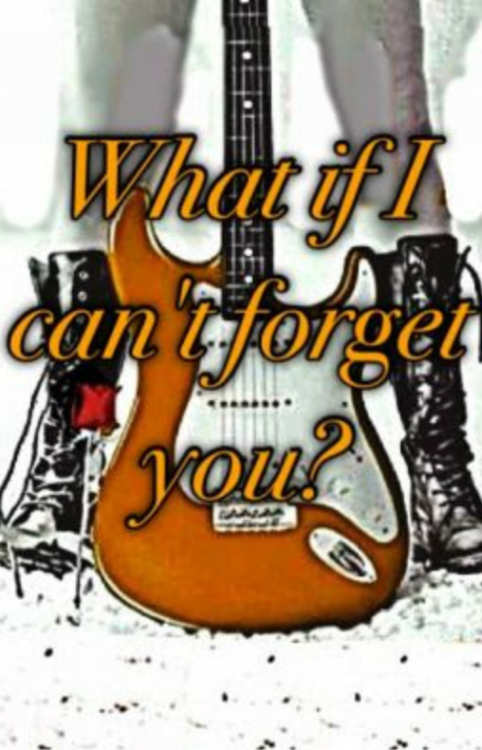 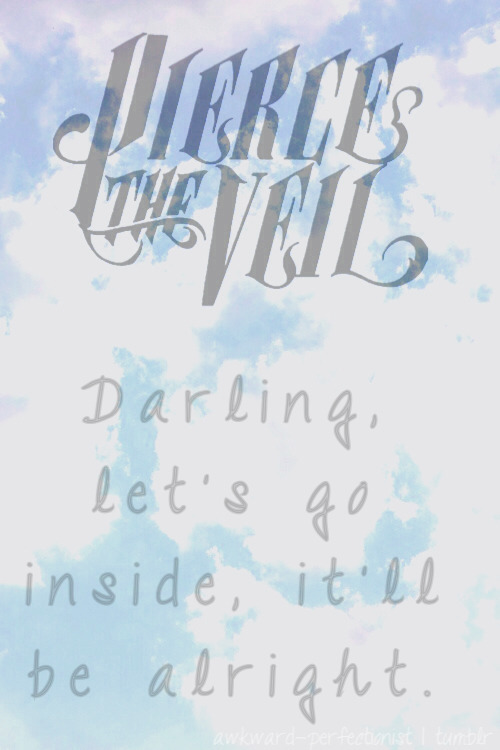 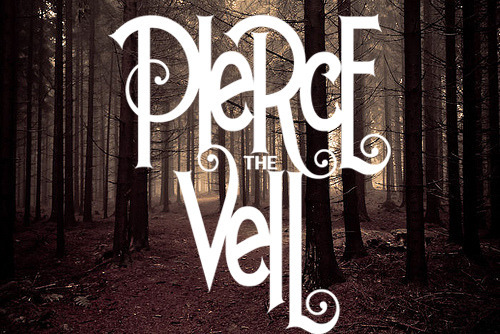 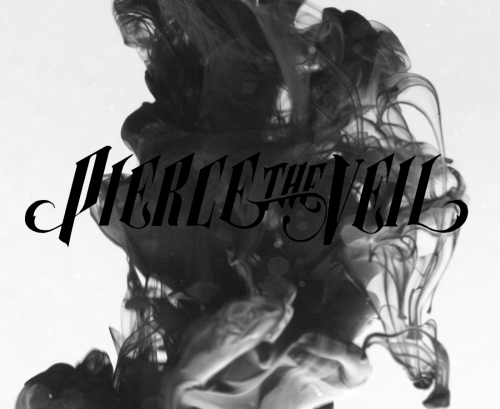 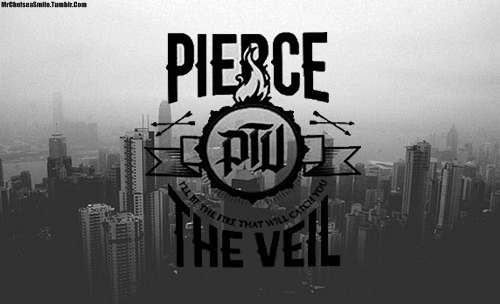 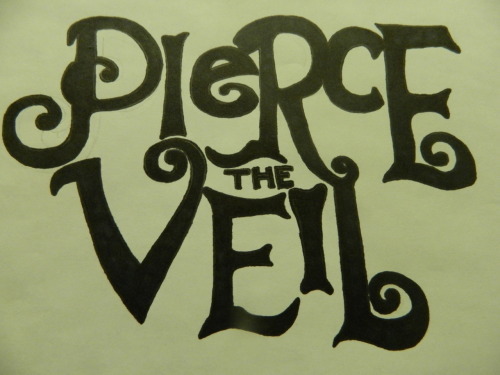 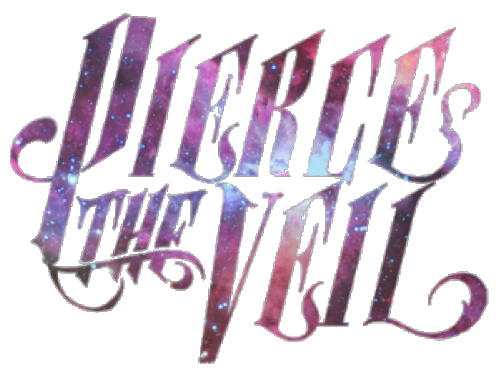 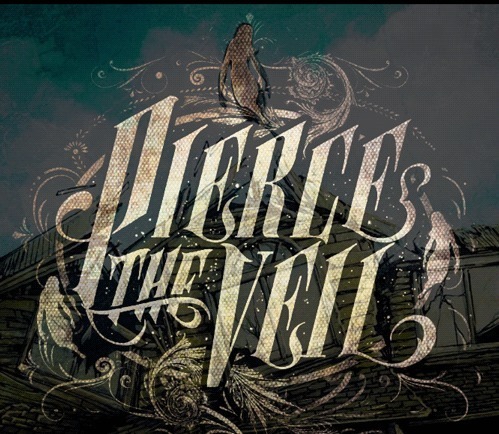 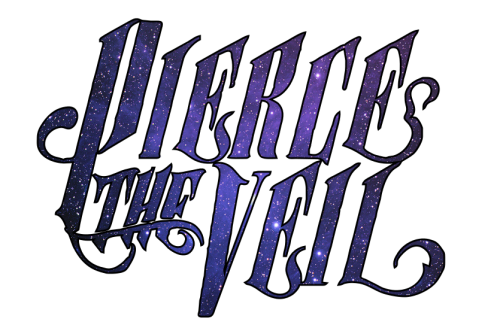 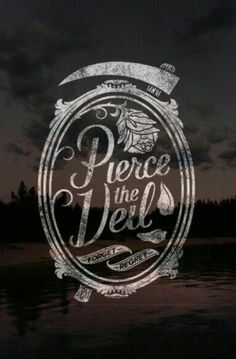 Pierce the Veil is an American rock band from San Diego, California. 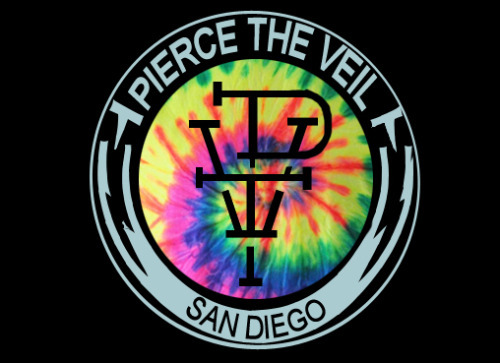 Formed in 2006, the band was founded by brothers Vic and Mike Fuentes after the disbandment of the group Before Today (formerly Early Times ), which was formed out of the San Diego punk rock scene. 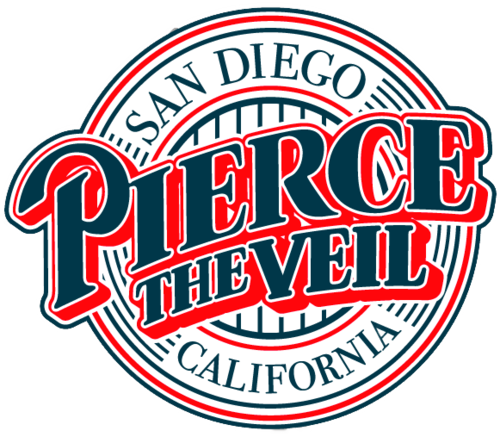 Other members of the band include Jaime Preciado (bass) and Tony Perry (lead guitar). 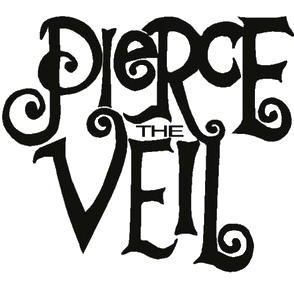 Pierce the Veil has released three studio albums and has toured worldwide since the release of their debut album, A Flair for the Dramatic in 2007. 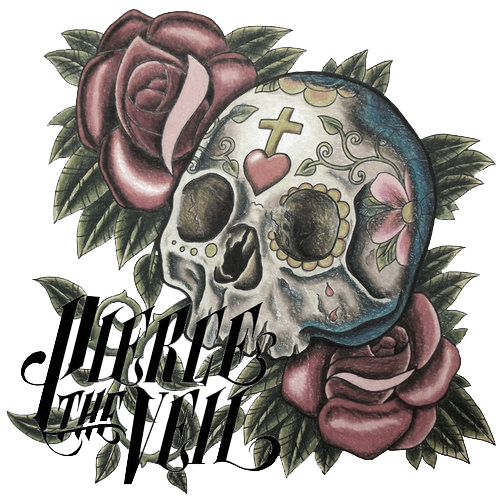 The band released their second full-length studio album, titled Selfish Machines in 2010. 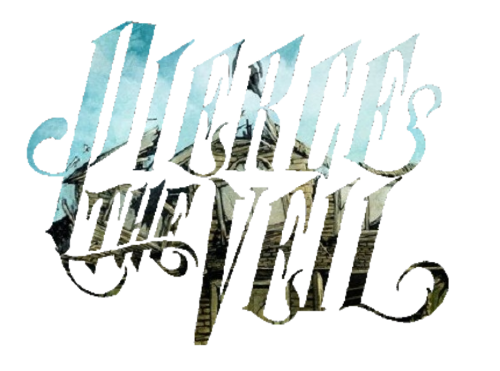 Their third album, Collide with the Sky, was released in 2012, and is their first album under the Fearless Records label. 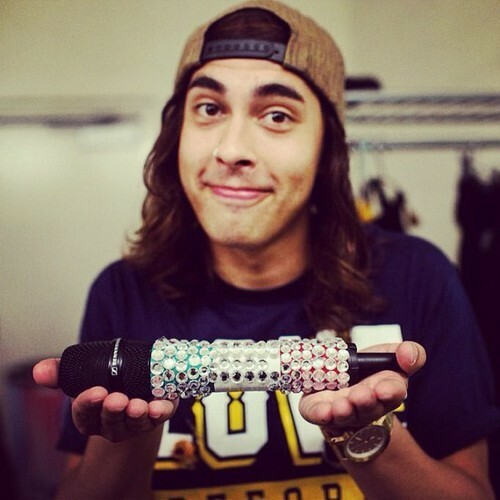 Featuring the hit first single "King for a Day", the album debuted at No. 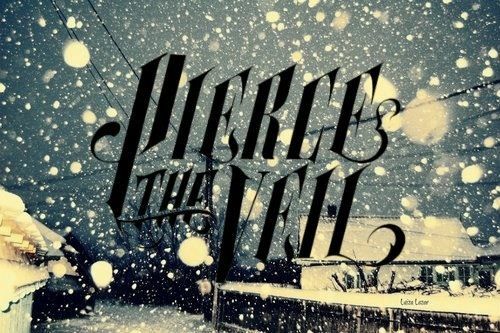 12 on the Billboard 200. 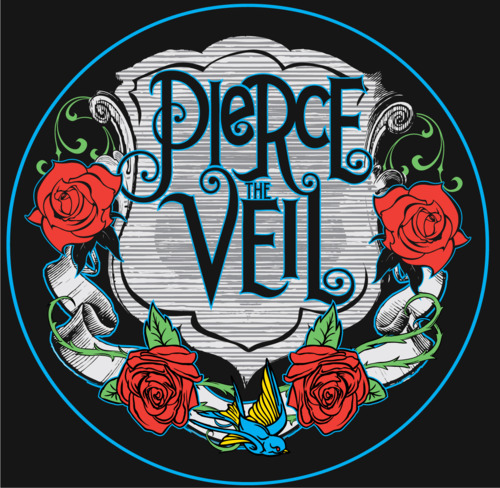 Their fourth and latest album, Misadventures, was released on May 13, 2016.